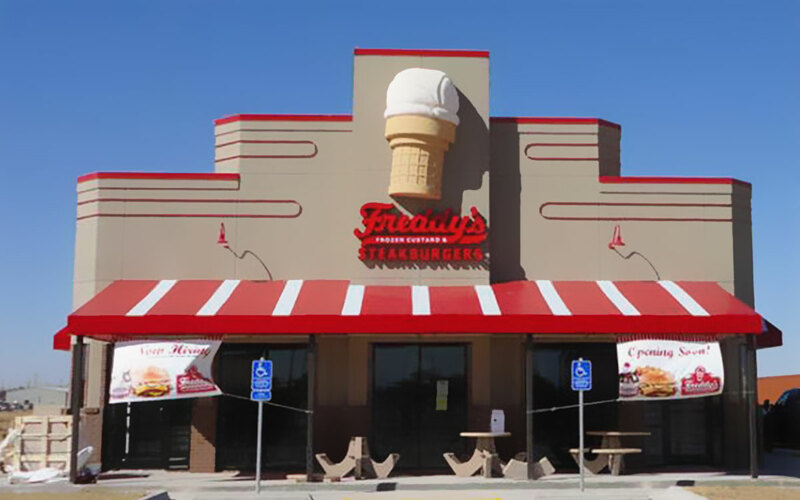 Freddy’s Frozen Custard & Steakburgers is more than your traditional American hamburger restaurant. We are known for our tasty steakburgers and custards. Freddys never disappoints on making a good simple burger with delicious fries and a decent price.